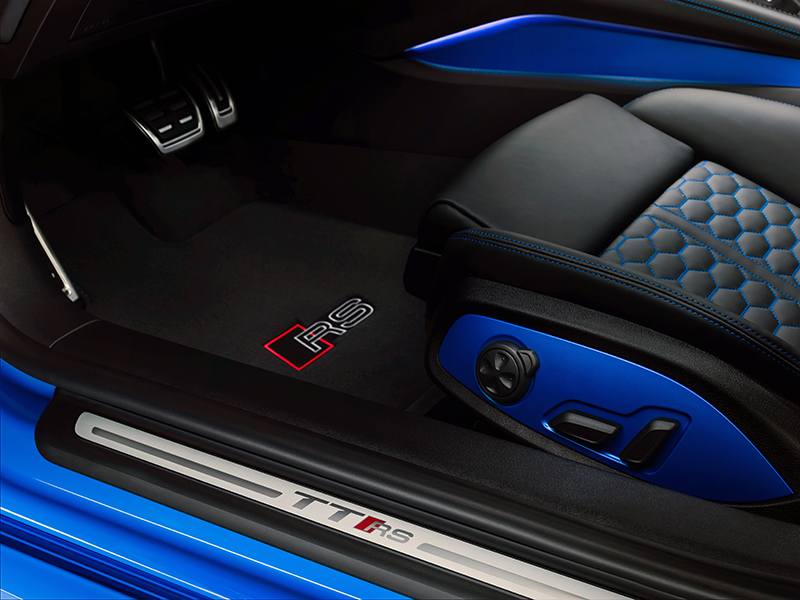 IN the Audi TT RS — the flagship version of the brand’s compact sports car — it’s the corporate 2.5-liter, five-cylinder TFSI engine that sends 400hp and 480Nm to all four wheels (or quattro all-wheel drive system, in Audi-speak). If fitted to the Coupe (also available is the Roadster version), this output can send the car from a standstill to 100km/h in 3.7 seconds. With governors off, the TT RS can hurtle along at a max speed of 280km/h. But whether it’s spinning at 1,950rpm or 5,850rpm (the range where torque is at its richest), or even at top whack, this 2.5-liter five-pot emits notes unlike those made by any other high-performance engine. At idle, it thrums. Stabbing the throttle makes it squawk a bit. Let the revs rise continuously and the notes it produce turn all raspy, maybe even lumpy, enough to remind one of misfiring. At full song it simply screams, piercing and hoarse. Let go of the throttle and it pops and cackles like crazy. At whatever rate this Audi mill spins though, it sounds “lazy” — meaning each ignition in each of the cylinders remains distinct from one another, instead of melding into a sustained shriek. It isn’t as lazy as the “potato-potato-potato” cadence of a large-bore V-twin motorcycle engine, nor is it as rumbling as an American V8. But high-strung, it also isn’t. 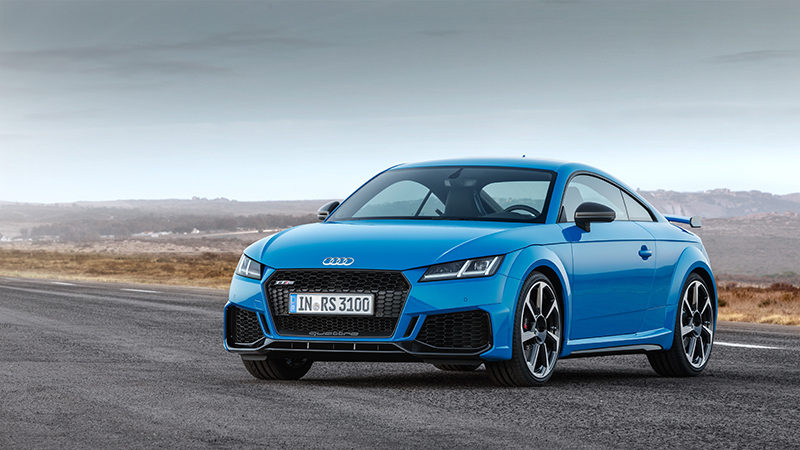 Audi explains the 2.5-liter TFSI engine tucked beneath the TT RS creates its signature song through the firing order of its cylinders — which go 1-2-4-5-3. This sequence means ignition alternates not only between adjacent cylinders, but also between those far apart from one another. The result, surprisingly, is a rhythm unique to it. Now, let this cadence of explosions exit through a trick exhaust system, and what comes out is pure music. 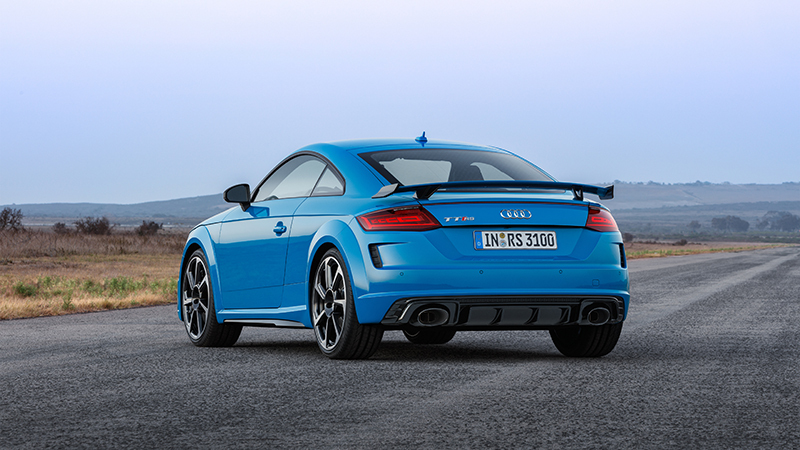 To better match this soundtrack, Audi Sport, the carmaker’s high-performance outfit, has honed the looks the TT RS. The car’s styling front and rear is completely tweaked, now marked by even stronger, edgier lines. 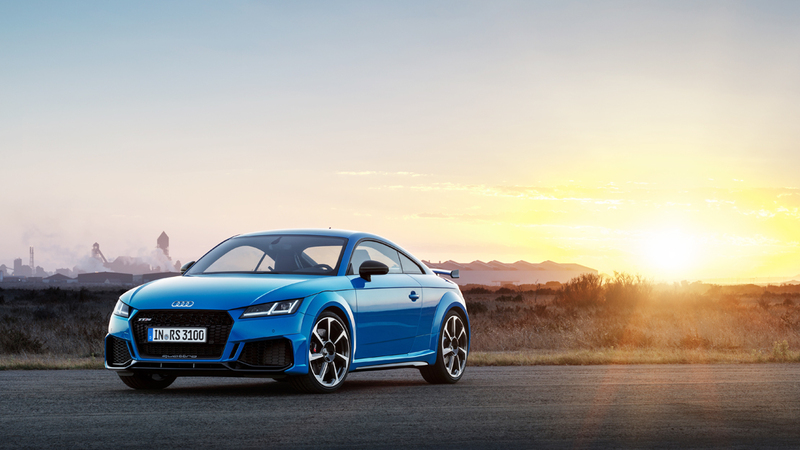 The air intakes flanking the TT RS’s blacked-out Singleframe grille have again grown, with vertical strips on the inside and outside defining them. Below the grille is a prominent spoiler that would not look out of place on a racecar. 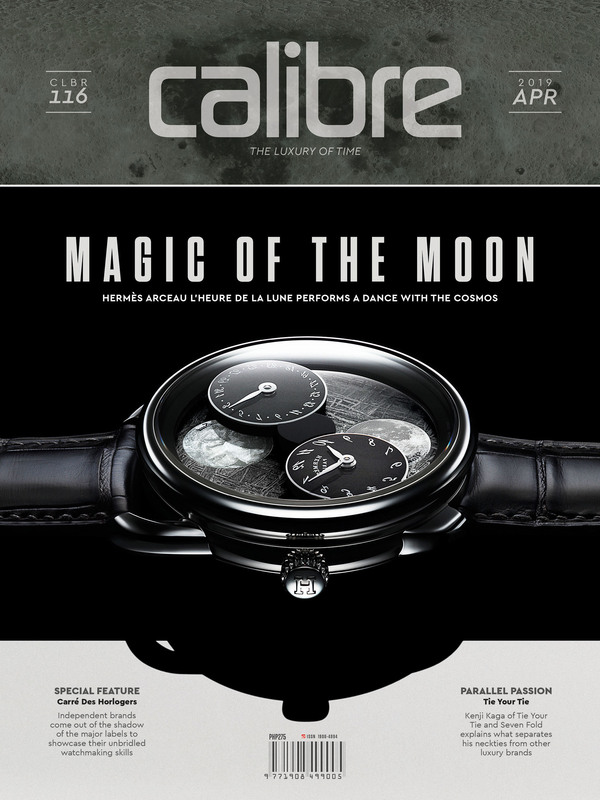 It can also come in body color, or in matte aluminum finish or gloss black. It’s not all mere face-lift, though. 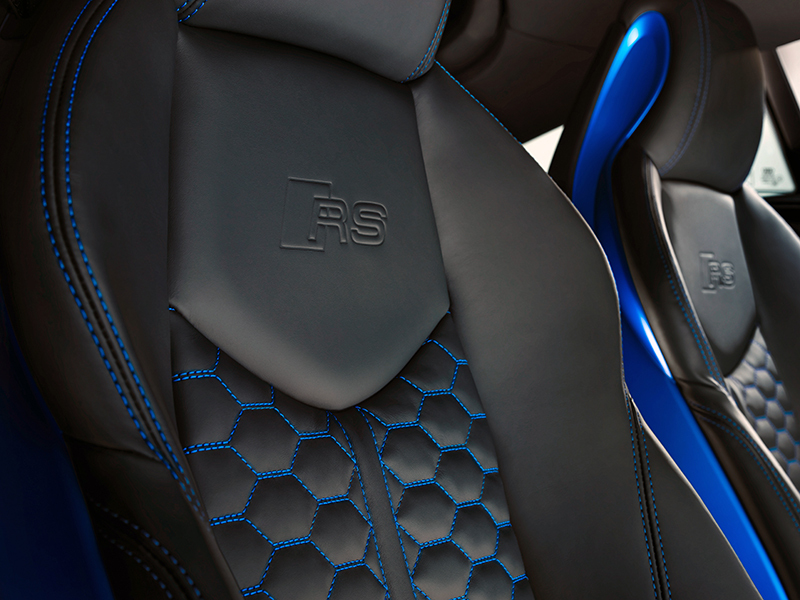 Behind the RS honeycomb grille are fitted additional radiators, aiding engine cooling. More gloss black pieces make it to the sides of the TT RS; specifically inlays over the new side sills, and on the housing of the side-view mirrors. The mirrors, though, can also be specified in body color, matte aluminum look, or carbon. At the rear sits the newly designed fixed rear wing that boasts “winglets” at both ends. Mimicking the vertical strips on the air intakes in front are those lying over the new TT RS-specific diffuser. Two large oval exhaust pipes round out the look. Surely refining the TT RS further are its available paintjobs, which now include Pulse Orange and Turbo Blue. But the new RS-only color may well also be the car’s best wardrobe. It’s called Kyalami Green and, like the car’s soundtrack, it’s quite the sensory delight.